We should call this the Double Dragon podcast, because Alex and Yield are tearing it up in the streets and spreading the gospel of Trophy Whores: Platinum trophies. If we changed the name, confusion could ensue, as as people might expect a podcast about the video game series Double Dragon. Billy and Jimmy don’t want any of Alex and Yield. They can’t bring the awesome quite like this pair of warriors. Do you even have the Platinum in Split/Second, bro? This week, Alex and Yield travel to a far off place and discuss Electronic Arts’ Star Wars Battlefront 2 and Star Wars Episode VIII: The Last Jedi, as well as the Blue Bomber, Mega Man, and his collection of Wily-thwarting adventures. We’ve got a show packed with goodness, so holster your lightsaber — or blaster — and tune in from some beefy discussions. 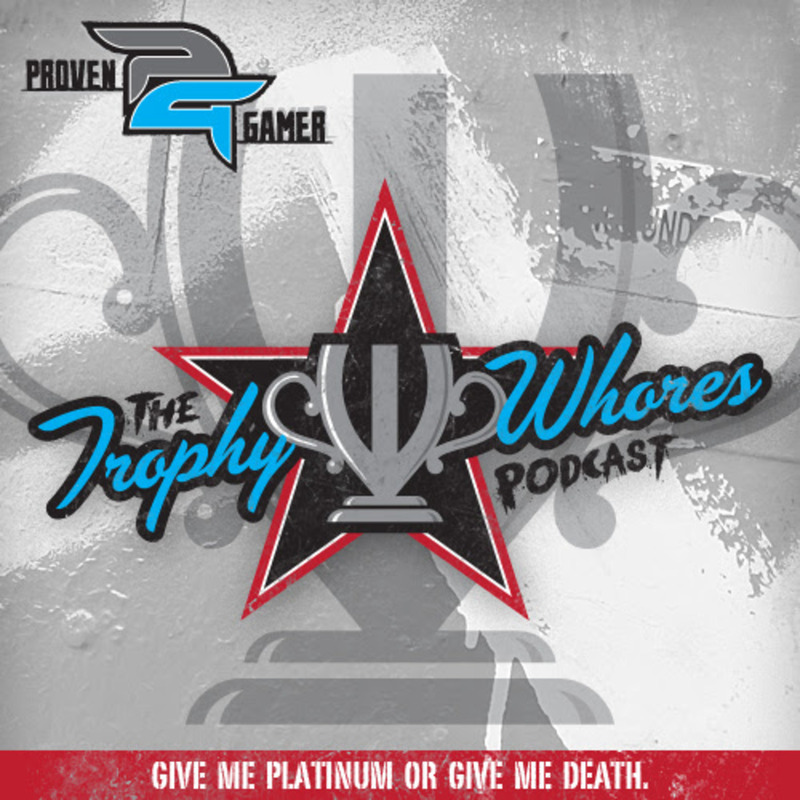 Join the Trophy Whores as they discuss, among other things, Crash Bandicoot, Split/Second, MotorStorm, Star Wars Battlefront 2 and Mega Man Legacy Collection 2.